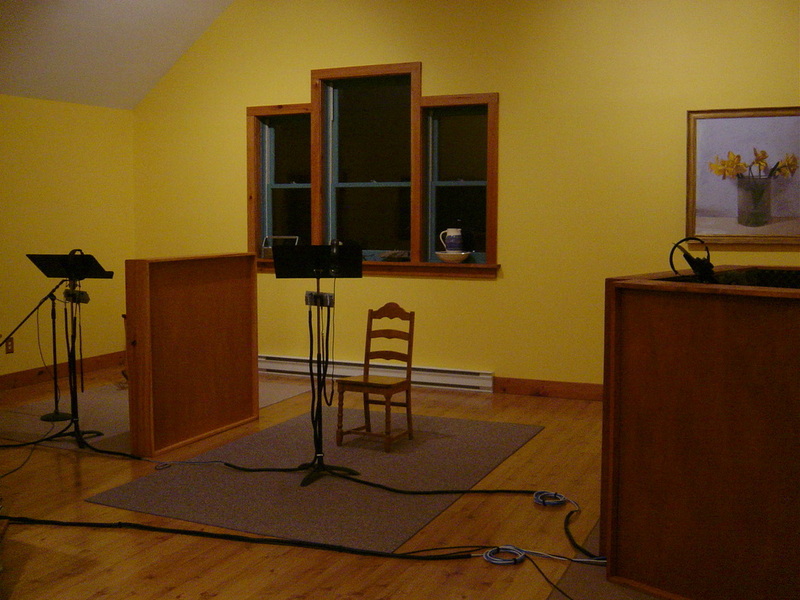 I have always loved the recording process. 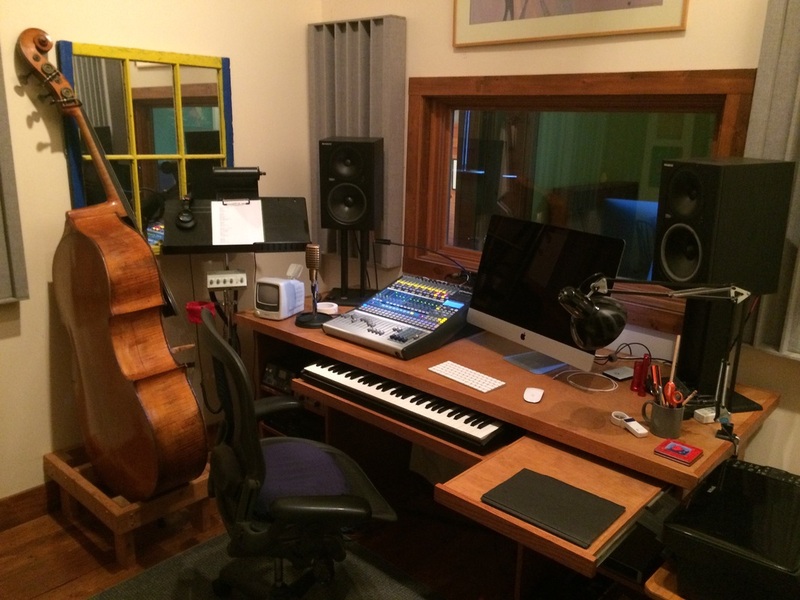 After several years of renovating a barn at my home in upstate New York, the notion of having a place of my own to document music became a reality. My goal with Mountain Rest Studio was to create a space where I could record not only my own music, but the music of my peers. 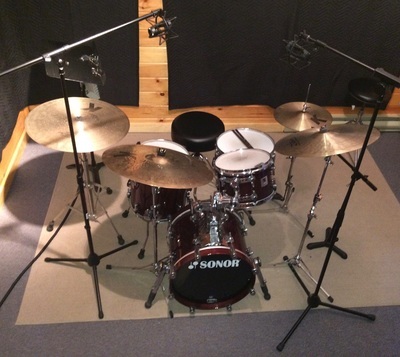 I wanted to provide a comfortable, relaxed environment that would bring out the best in the musician. 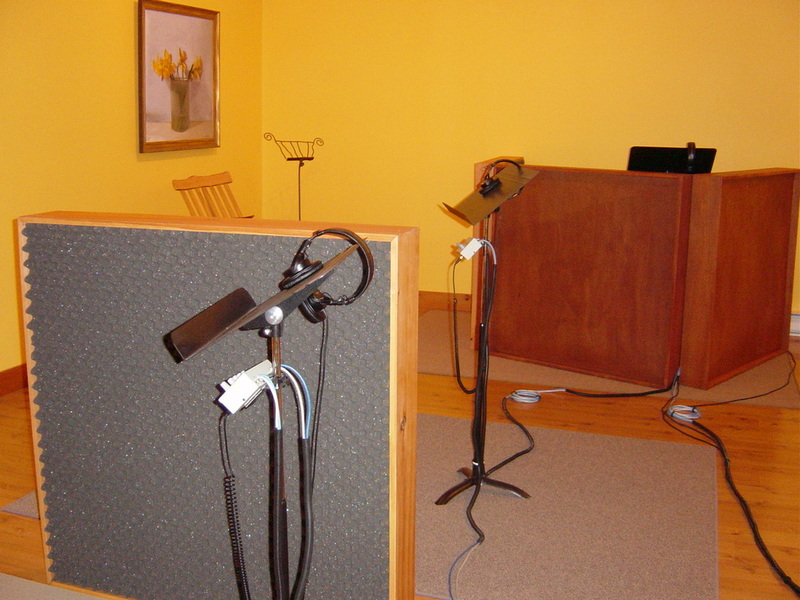 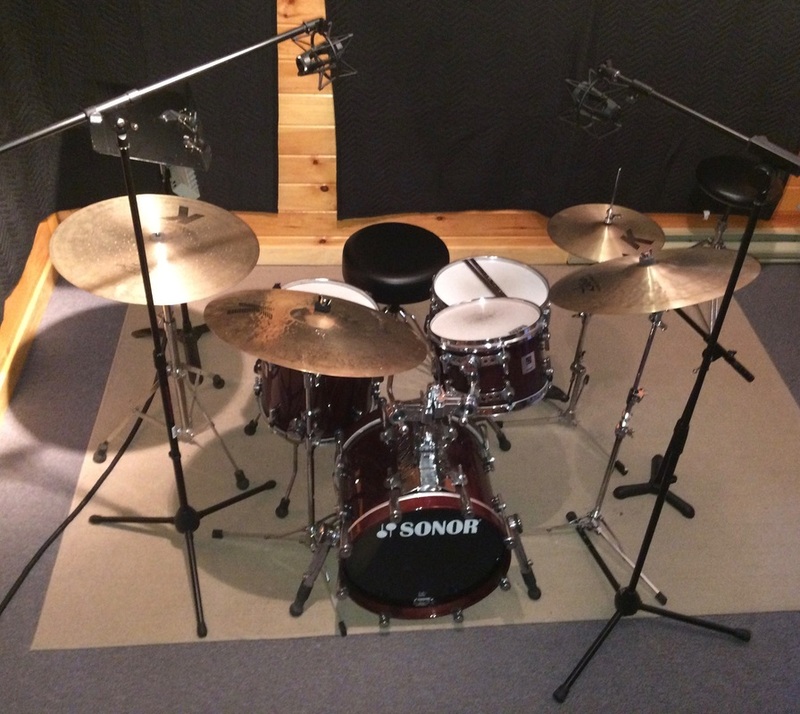 Since the studio was finished in 2000, I have had the pleasure of recording and producing several noteworthy projects.